Appliances: Home includes built in Refrigerator. Tenants will need to provide their own washer and dryer. Gorgeous Manor home in a gated community in Gold River is now available for rent! This lovely single story home boasts 3 bedrooms, 3 bathrooms and is just over 2,000 sq feet. 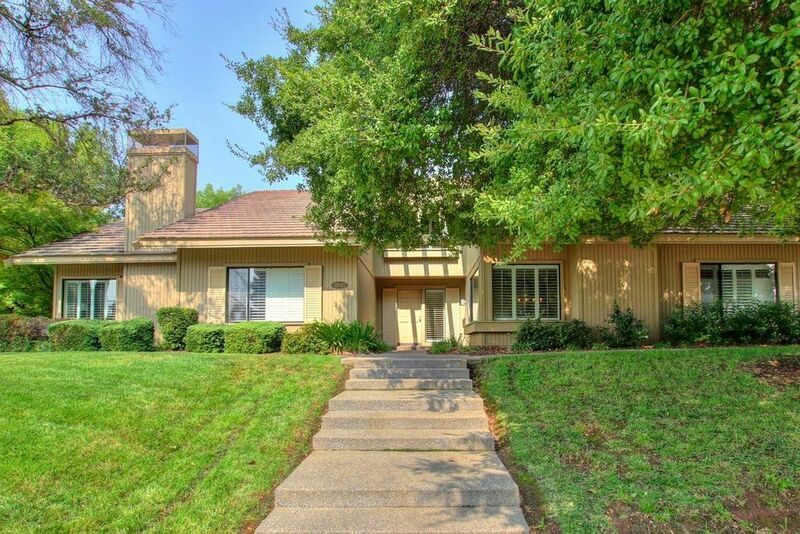 This light filled home offers a spacious dining/living room with a gas fireplace. A well designed kitchen with granite countertops and custom lighting opens to a comfortable family room. A large master suite w/ walk in closet, dual vanity sinks and large shower makes a nice retreat. Relax outside on a private patio. Close to shopping, restaurants & parks.